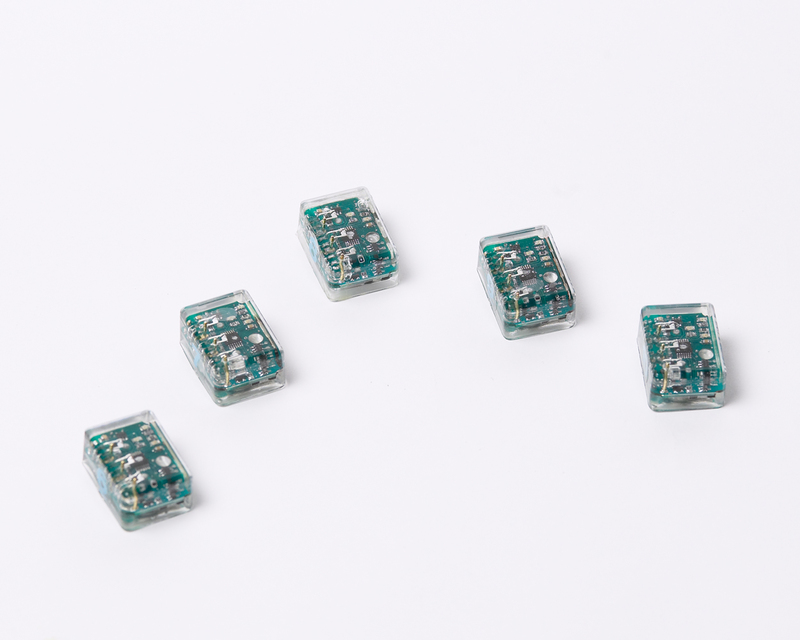 SWIR Transmitter Sample Set - Cejay Engineering has developed a simple, low cost tool for evaluating Short Wave Infrared (SWIR) beacons as alternative signaling devices on the battlefield. Cejay Engineering has developed a simple, low cost tool for evaluating Short Wave Infrared (SWIR) beacons as alternative signaling devices on the battlefield. This sample set consists of one SWIR transmitter in each of the following frequencies 1050nm, 1200nm, 1300nm, 1450nm, and 1550nm allowing the user to determine which frequency is the optimal broadcast frequency for their equipment and operational situation. Size 30.11mm x 18.73mm | 1.19" x 0.74"